Antivir Solution Pro is another malicious antispyware application that is going to result in complete computer chaos for you. It is going to be within your best interest to be aware of the factor that Antivir Solution Pro will try every single trick and tactic that it can in order to try and convince you that you have all types of threats on your machine. It is going to be within your best interest to be aware of all of the signs and symptoms of Antivir Solution Pro in order to detect it on your system immediately. •	Is your computers performance slower than usual? •	Are you receiving annoying pop ups? •	Are things changing on your machine, that you didn't change yourself? •	Do you see a scan report that has taken place, which you didn't start? •	Are you receiving fake scan report results? •	Is your computer generating scary system security notifications? •	Are you being asked to buy a full version in order to rectify these problems? 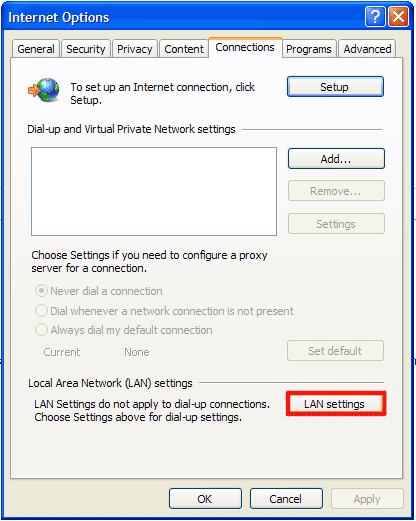 •	Is your internet connection acting differently to usual? Once you suspect that you may have Antivir Solution Pro running on your computer, you need to remove it immediately. You have the option of the manual or the automatic removal process. Quick & tested solution for Antivir Solution Pro removal. 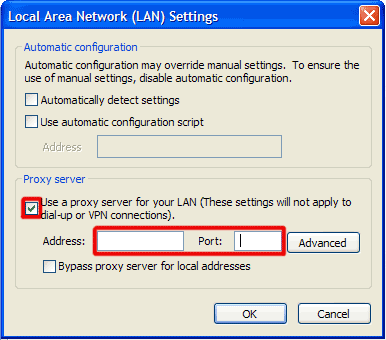 Now you need to uncheck the checkbox labeled >Use a proxy server for your LAN< in Proxy Server section. 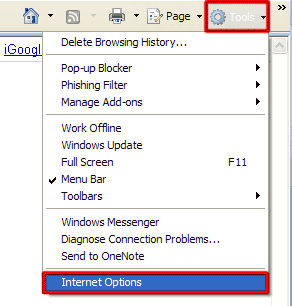 Then press the >OK< button to close this screen and press the >OK< button to close the Internet Options screen. Now you can download the SpyHunter scanner and remove the infection. how the ***** do i get rid of it? wow must be hitting hard today. but yeah how the fu*k do you get rid of it? if you manage to get rid of it, please tell me how you did it. 1. boot your computer in safe mode. GAH! Im stuck!!!!!!!!!!!! THIS IS SO ANNOYING! everything in the "run" file is supposed to be there. Any other advice? Can we put a Contract out on these Fokkers! I can't even open my task manager to end process. I purchased Malware ran its N. F.G. Still in my system. Antivir Solution Running Around. I got rid of it - rather temporarily - by entering safe mode and then restoring the system in a situation some days before. when i open the task manager i can't find any processes that end is tssd? Wow, these people erased my previous post. this virus thing is f'n whack! I can't open ANY of my files...any idea how to get rid of it without havin to open any files??? In my run file were two named with random letters. It was like cbjjlgbe.exe and it was set to run at startup. There's another one that appears to replace rundll32.exe as well. 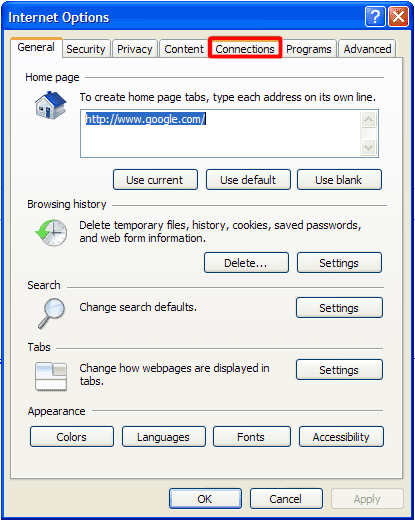 right click on the popup, note the name of the application in the address. then go into the task manager and end the relevant process. i cant get into my task manager because it reads it as "infected". Any other ideas? I was hit with this last night. Very nasty, but was an easy fix. Restart your computer. Press F8 until you can log into Safe Mode. Once in safe mode, do a system restore. Bingo, that was it for me. I had to do a system restore as well. Thankfully my most recent restore point was only two days ago..but man, what a pain this was. It kept me from opening ANYTHING. HOW DO YOU TAKE THIS OFF!!!!!!! Yes, this thing is really nasty. The safe mode, system restore seems to have worked. I had to select 'safe mode with networking' in order for my p*****word to work, then system restore. Seems gone. Thank you. Omg what do i do!?!? Instructions as to what to do please ! thanks for the advice guys! went into safe mode and did a system restore. so relieved ! tried to go in safe mode, but won't allow me to do a system restore!!! help! tried to re-boot in safe mode still not working, can only start in normal mode, can anybody HELP! Something I did to get back the control of my computer was that I went to my temp-folder and executed about 50 random files, giving me 50 "choose which program to use"-windows. This seemed to somehow overload the virus or something like that.. Anyways, hope it helped! My husband got it (on MY computer) from surfing adult-sites.. Thank you very much for the help! That was very helpful! AND I AM PULLING MY HAIR OUT TRYING TO GET RID OF IT!!!!!!! Safe mode, restore system to earlier date worked for me too. i cant get system restore working f8 dosent appear to be working! any help? I had this virus and it kept closing everything i tried to open, i tried reseting and pressing F8 on the loading screen to setup safe mode and then i was able to delete it. I would like to SUE the F*ck out of the guys who implemented this. Any ideas whom to attack?? csrss.exe file is a Windows system file and is one of the bckbones of the system, so it cant be deleted nor killed! How am i supposed to go through and delete this thing when every time i open a program that allows me to delete it, a pop-up comes up and makes the program go away. I cant seem to delete the stuff fast enough until the Antivir closes it. When I go on to safe mode and networking when it boots up It comes up windowsevere problem computer will restart in 1 minute and it keeps restarting so you can't download updates for your programs i.e spy doctor from the net as it closes down. Many of the spyware programs have to be connected to the net to let it work. Which one don't need conected. :@ it's saying that system rec dident work!!! how can i stop this from happening again ? Omg! I was going crazy with this virus!!! The restart F8 safe mode TOTALLY works!! I 'm so grateful, THANK YOU!!!!!!!!!!!!! forgot to mention you'll have to do the above in safe mode.